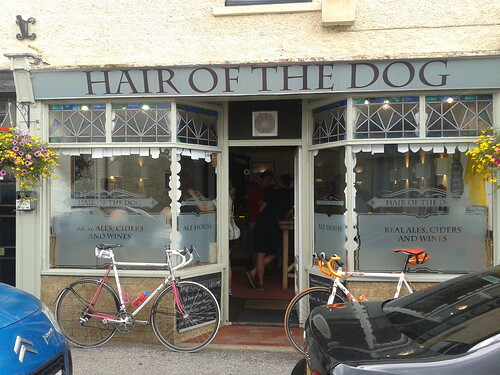 Hair of the Dog is a micropub in a former hairdressers in the lovely village of Minster, about 5 miles inland from Ramsgate. 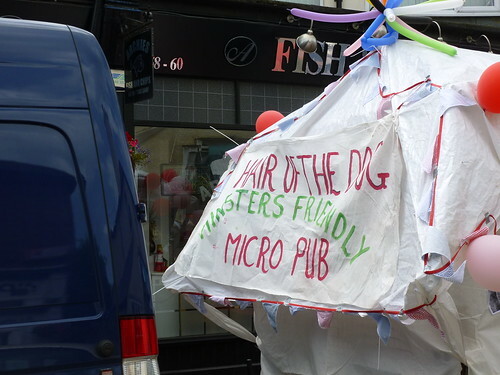 On the day that I visited, the landlord, Gary, was not present because he was organising the pubs float in the Minster Flower Parade. 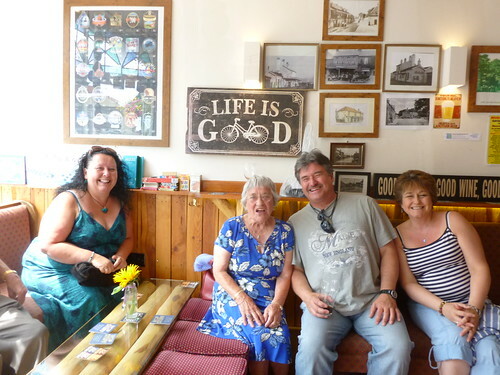 It’s great how micropubs get so involved in community events! 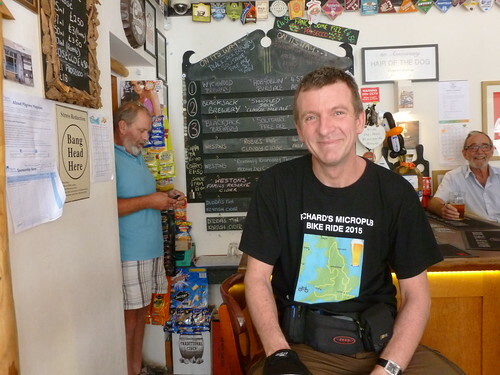 The pub itself is small and true to the micropub ethos. There’s a small bar, but ales are served from a cool room behind, although this is not visible to customers. There are generally 3 cask ales on offer, plus a selection of ciders, wines and bar snacks. The pub is furnished with regular height wooden tables, a small one on the left, with padded bench seating around the wall. The right half of the pub is dominated by a large wooden table which about 10 people could sit around. Dogs appeared to be welcome. All in all, this was a great pub to visit. 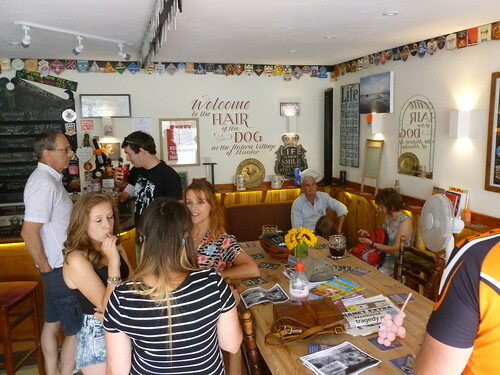 This entry was posted in Micropub Reviews and tagged Kent on July 18, 2015 by Richard R.
Great pub, very friendly staff. I had a fun time there last weekend. Seems to be a great pub, would love visiting it !